I recently attended two of Dr. Ying Zhang’s lectures at the International Lyme and Associated Diseases scientific conference in Philadelphia. Dr. Zhang is a professor of molecular microbiology and immunology at the Bloomberg School of Public Health at Johns Hopkins University. He gained international acclaim in the 1990s, when he discovered the mechanisms by which Mycobacterium tuberculosis (TB) develops resistance to two key first-line drugs, isoniazid and pyrazinamide (PZA). Since then, his research has been pivotal in the treatment of drug-resistant and persistent tuberculosis. In particular, Dr. Zhang’s research on the persister drug PZA has led him to propose the application of the PZA principle to the treatment of persistent infections in general, including Lyme disease. Over the past several years, Dr. Zhang has applied his extensive knowledge of bacterial resistance and persistence to the biology of Lyme disease. 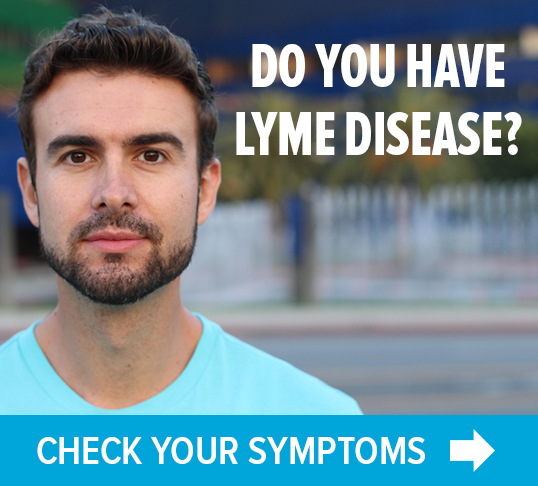 While some patients who are treated early for Lyme improve after a standard course of antibiotics such as doxycycline or amoxicillin, others do not. Many of them go on to experience persistent or recurrent fatigue, pain, numbness, joint and muscle aches, brain fog, or other symptoms. 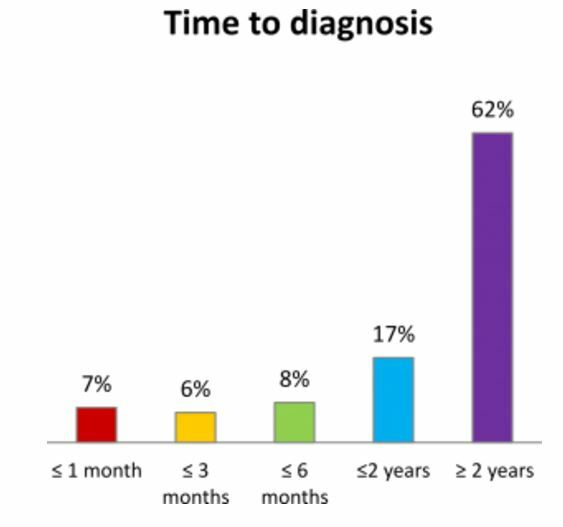 According to surveys by LymeDisease.org, the majority of chronic Lyme patients go two or more years before getting a proper diagnosis. While some doctors characterize the residual effects of Lyme disease as the normal “aches and pains of daily living,” Dr. Zhang does not. Rather, he believes that—similar to tuberculosis, syphilis, Q-fever and other infections—the chronic symptoms occur because a short course of antibiotics does not kill all the bacteria, especially persister bacteria. He likens the use of ineffective antibiotics against bacteria to trying to kill dandelions with a lawnmower. The antibiotics knock out the growing form of the spirochete but not the “persister” forms like the root. Later, just like the weed, the bacteria will grow back and cause relapse. During his ILADS lecture, Zhang outlined several of the potential causes of PTLDS, including autoimmunity, other infections, and persistence. But he focused primarily on “persister cells” not killed by current antibiotics as a contributing factor. Basically, when exposed to hostile environments (immune system or treatment) these invaders will adapt and form variants or mutants that have the ability to go dormant or become resistant. Later when conditions are favorable, the cells will come out of hibernation and cause a resurgence of the illness. Dr. Zhang clearly places Borrelia burgdorferi in the category of bacteria which are prone to developing persister cells. Zhang feels that to fully understand PTLDS one must understand the peculiar features of the Borrelia spirochete and its variant forms and how this diverse disease expresses itself in response to the immune system. He demonstrated how Borrelia burgdorferi can shape shift from spirochete to round bodies to biofilm. In 2014, Dr. Zhang and his team of researchers at Johns Hopkins developed a technique (SYBR Green/PI viability assay) to test thousands of FDA-approved drugs against Borrelia burgdorferi (Bb), the bacteria that causes Lyme disease. Dr. Zhang discussed his recent research which applies the same principles as TB treatment for the use of combination drugs against persistent Lyme infections. In the 1950s, the recommended treatment for TB was 12-18 months of less effective drugs. However, poor compliance was a serious problem—patients didn’t always take all the medicine they were prescribed. Advances in TB therapy over the past 70 years has led to the reduction of treatment time for TB from 18 months to just six months, thanks to the use of persister drugs like PZA. 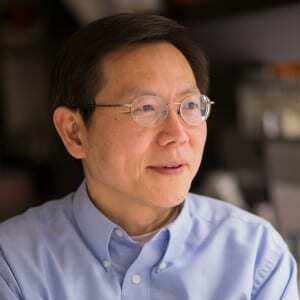 Zhang spent decades to understand how PZA kills persisters and shortens TB therapy, in combination with other drugs that kill growing bacteria, in what he calls the Yin-Yang model. In their recent experiments, Zhang’s team applied both single and combination drugs from the FDA drug library. What they discovered is that different drugs act differently against the various forms of Borrelia, and that no single drug is effective in killing all Borrelia persister cells. Specifically, the current Lyme antibiotics—doxycycline, amoxicillin, cefuroxime, ceftriaxone—have good activity against the growing spirochete, but poor activity against Borrelia persister cells. Even persister drugs such as daptomycin alone, while being more active against persisters than current Lyme antibiotics, could not completely eradicate borrelia persisters. They discovered that pulse dosing ceftriaxone but not doxycycline or persister drug daptomycin was effective against the spirochetal and round body forms, but all failed to eradicate Borrelia biofilms. Some clinical studies of Lyme treatment have shown little to no improvement in PTLDS symptoms after prolonged use of antibiotics. Zhang speculates that it may be due to using drugs that are active against growing Borrelia bacteria but not against persisters. Perisisters, peristent infections and the Yin-Yang model. An optimized SYBR Green I/PI assay for rapid viability assessment and antibiotic susceptibility testing for Borrelia burgdorferi. Thank you for this excellent summary of Dr. Zhang’s recent work. He is a borrelia researcher that keeps doing good research. It would be interesting to hear how the scientists and LLMDs would want themselves or their families to be treated, if they had tickborne infections. Thank you. That is an excellent question. I suspect most would follow ILADS guidelines. Thank you for this article! I am a “chronic Lyme” patient. This May makes my 9th year. I have spent about 4 1/2 years on numerous heavy antibiotics. As a result, I have enjoyed better health than I ever imagined possible. However, I feel like my symptoms are creeping back up. You say, here, that animal testing is needed, before you can test it on humans. I, and perhaps many others, would be willing to try this new treatment. Although much better, my aggravated nervous system has never been rid of symptoms. I dream of the day of being free from these symptoms. I would, of course, only be willing to try new treatment upon knowing the risks and possible side effects. I really do not want to trade this for cancer, etc. It will be years before the medical authorities let Dr. Zhang test this in humans, if they ever do. It’s doubtful there are any unusual risks here as these are all well-tested medications. It might help. I’ve been on a similar protocol where drugs are combined to attack the different Bb phases and it did help me. It’s definitely not a cure though and until Dr. Zhang or someone else figures out how to attack the biofilm issue, a cure is out of reach. As a patient I can tell you Stevia is not the last piece of the puzzle (for me) and I’m sure practitioners would say the same. I’ve been on Nutramedix Stevia extract 30 drops bid for ~3 years now. I’m frankly not even sure it does anything at all. But then I have Babesia, Mycoplasma and Bartonella in addition to Bb. 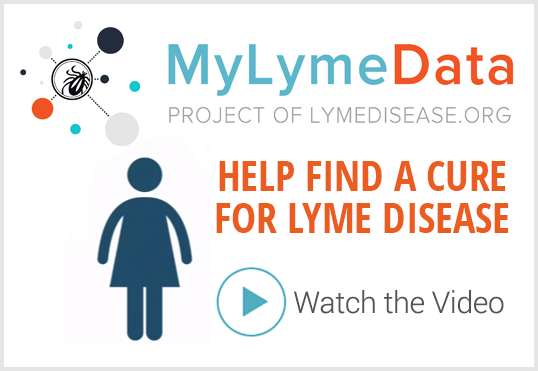 The tendency of Lyme patients to have multiple infections will make science in this area extremely challenging. Thanks for the article. This is exciting news. Regarding Carol’s comment: why can’t this antibiotic drug combination be used now on humans? Is it a safety issue or an efficacy issue? Yes. This combination of antibiotics needs to be tested in the lab on animals before human trials can begin.